Lone Survivor meets Marley & Me in this inspiring buddy memoir of an extraordinary service dog whose enduring love brought a wounded soldier back to life. 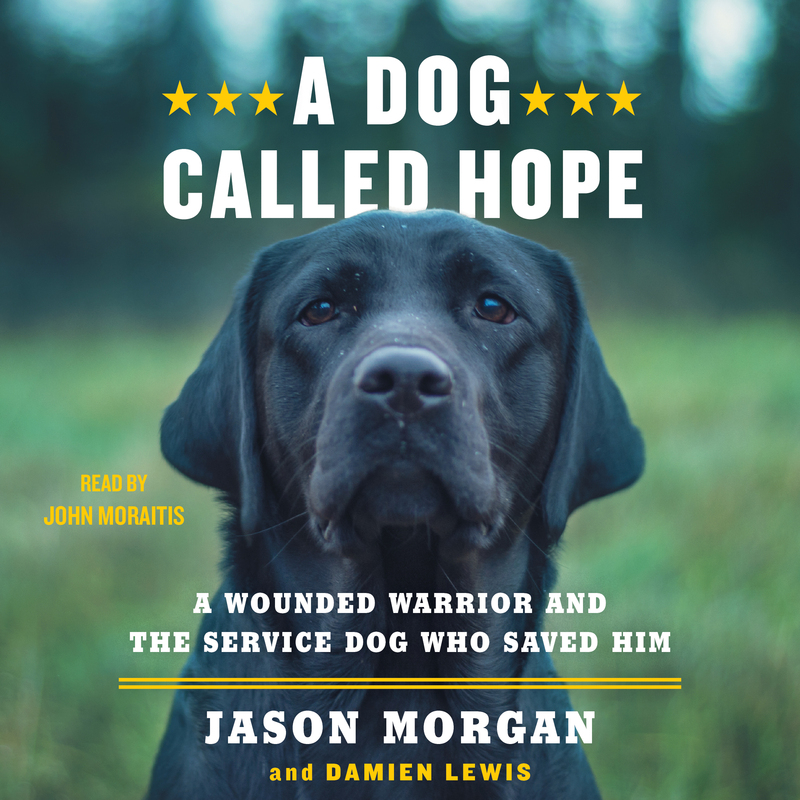 A Dog Called Hope is the incredible story of a remarkable service dog who brought a devastated warrior back from the brink. It is the story of one funny, lovable dog’s power to heal a family and teach a wounded man how to be a true father. It is the story of an amazing dog with boundless loyalty who built bridges between his wheelchair-bound battle buddy and the rest of able-bodied humankind. It is the story of how one very special dog gave a man’s life true meaning. Humorous, intensely moving, and uplifting, Jason and Napal’s heartwarming tale will brighten any day and lift every heart. Originally from Texas, Jason Morgan served as an Air Force Weather Specialist with the 10th Combat Weather Squadron, a Special Forces unit, before joining the 160th Special Operations Aviation Regiment (SOAR), more commonly known as the Night Stalkers. He now works to raise the profile of service dog availability for wounded warriors and others, campaigns for disability awareness, competes in a variety of Paralympics sports, speaks at veteran events, and raises three teenage boys. Damien Lewis is a lifelong dog lover and award-winning writer who has spent twenty years reporting from war, disaster, and conflict zones for the BBC and other global news organizations. 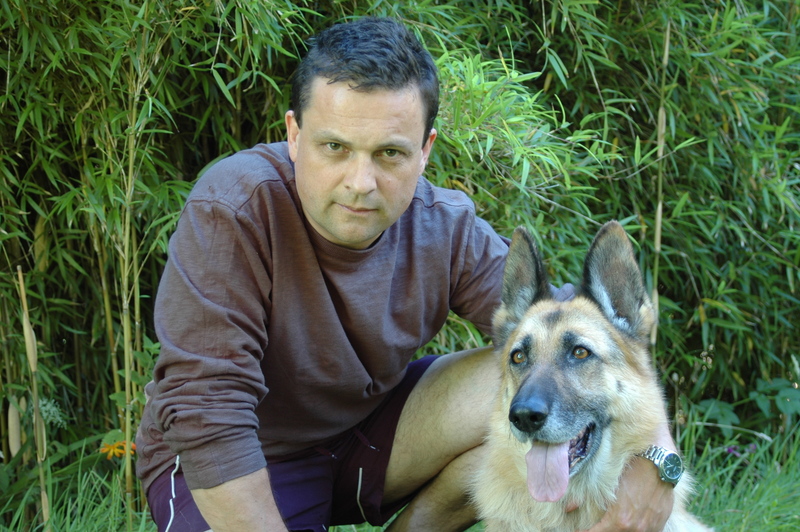 He is the bestselling author of more than twenty books, including several acclaimed memoirs about military working dogs—Sergeant Rex, It’s All About Treo, Judy, and The Dog Who Could Fly.